Shiva's Tamizh Padam 2: Massive Release Surprise! 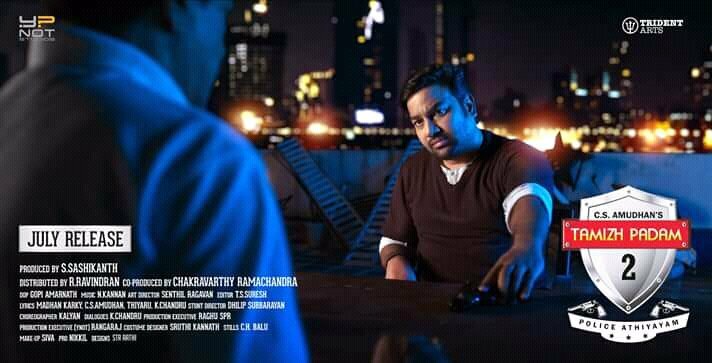 Upcoming spoof entertainer Tamizh Padam 2 is under huge expectations after the release of its catchy posters and funny teaser. Team has criticised many movies, actors and politicians without any bias. So there’s no such negativity for this movie among the public. 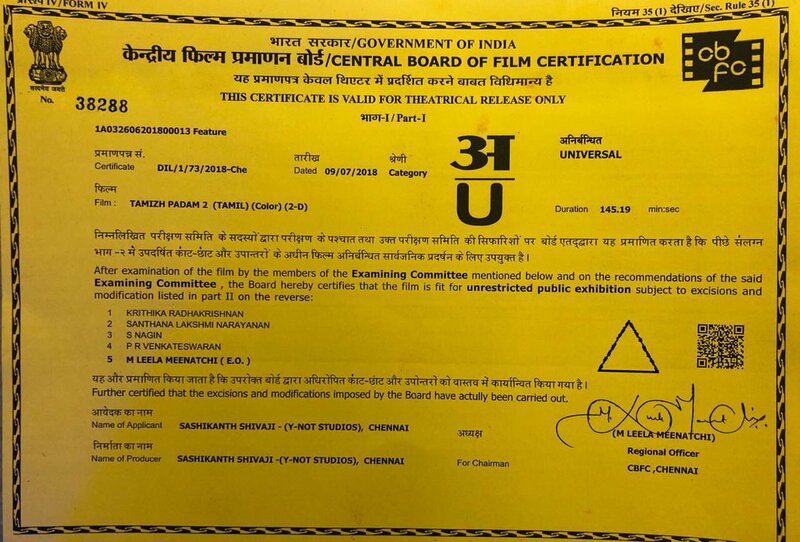 Movie has got a clean U certificate from the censor board. Runtime is 2hrs, 25mins. And the movie is all set to release worldwide on 12th July, this Thursday. Considering the humongous hype and demand, few theatres in and around Chennai will be screening early morning 5am shows for this Shiva starrer.